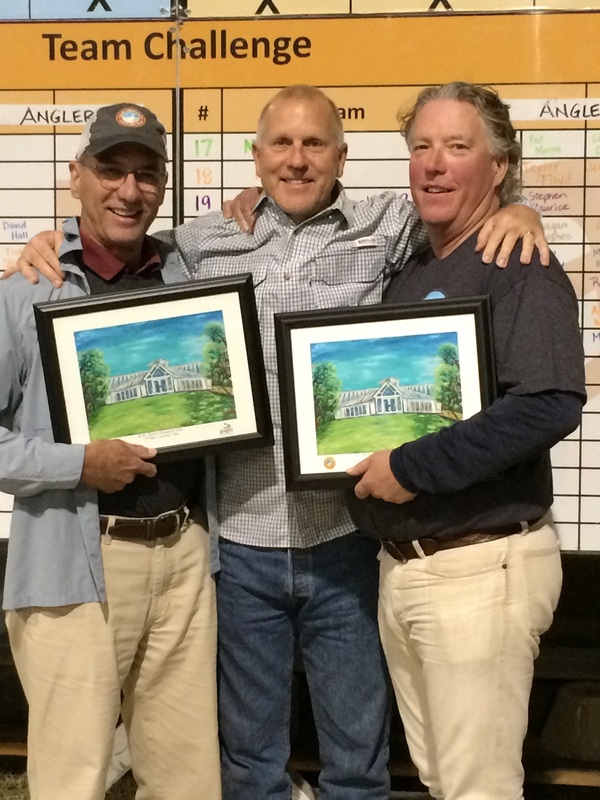 2015-11 1st and 2nd Place Trout Aranzazu Tournament! 2013-06 Getting Paid at the Concert 2nd! 2013-06 Getting Paid at the Concert 3rd! 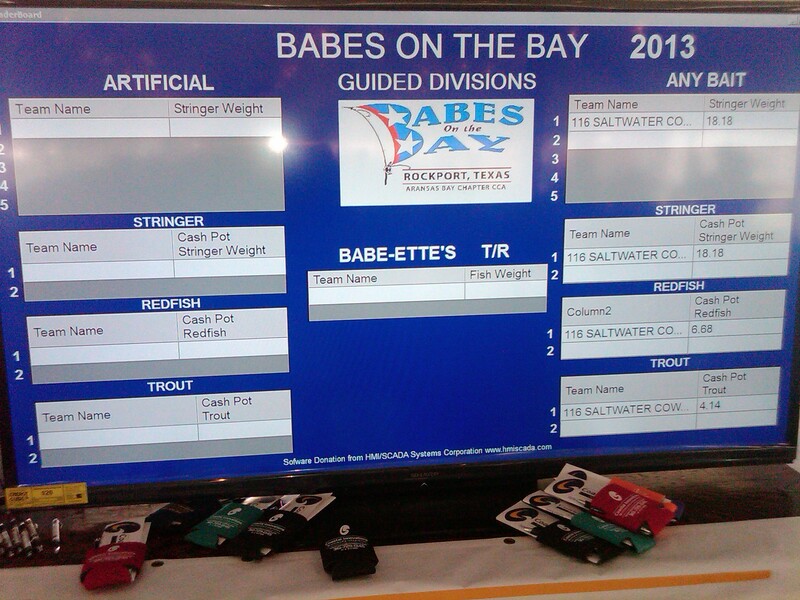 2013-05 Won Babes on the Bay 2013! 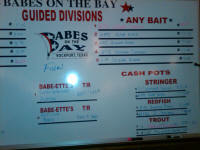 2013-05 Winning Babes on the Bay 2013! 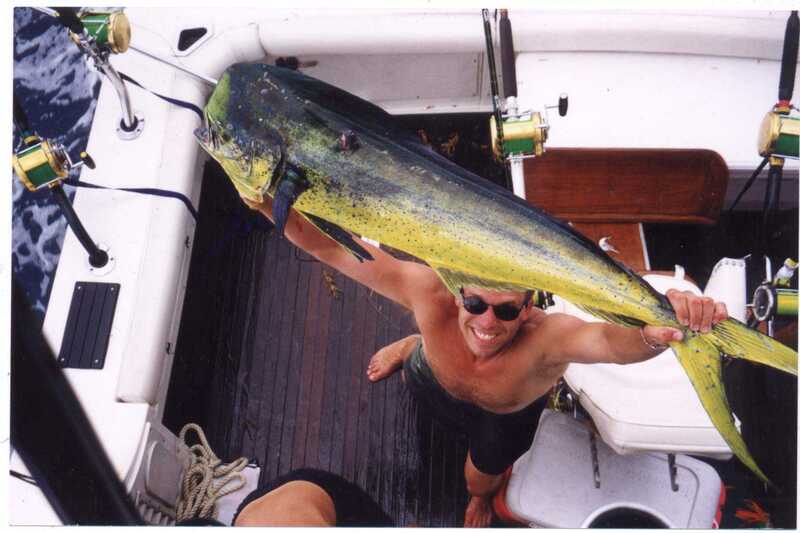 2009-095 The Stringer for Weigh in Damn Close to Winning! 2008-7 ROC Our Tournament Team! 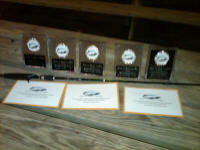 The Loot along with $36,500.00! 1st Place Super 6 Grand Slam! 1st and 2nd Place Yellowfin Tuna! 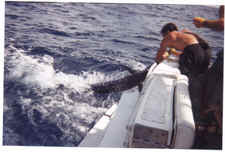 2nd Place Blackfin Tuna Pot! 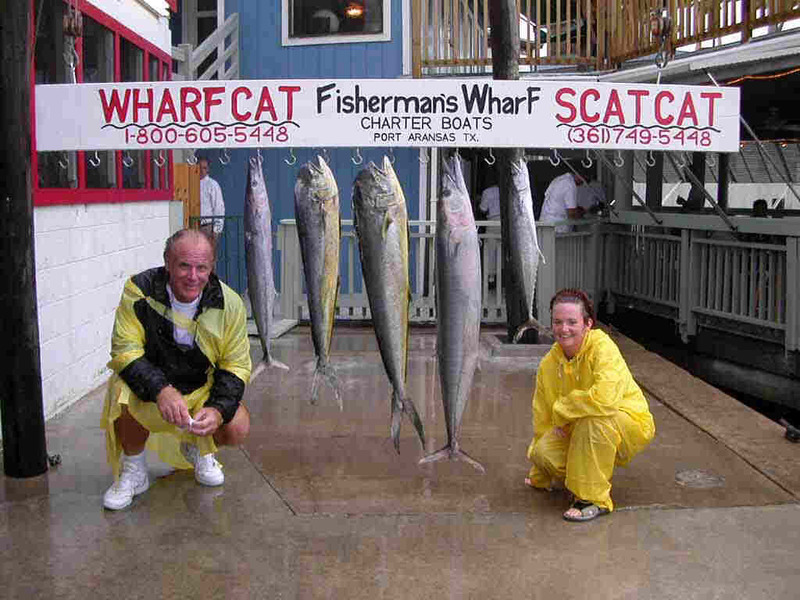 2008-7 2008 Rockport Offshore Challenge! 2008-7 2008 ROC Our Tournament Team! 2008-2008 ROC Our Tournament Team! 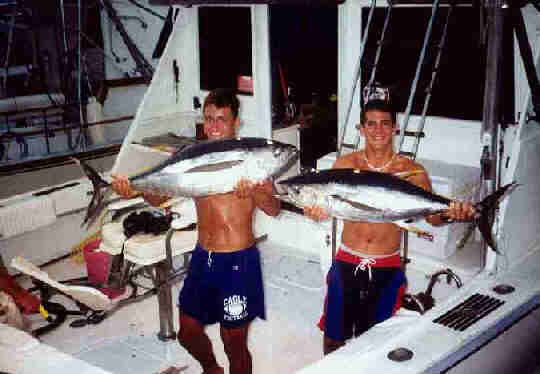 1st and 2nd Place Tuna! 2008-7 POCO Our Tournament Team! 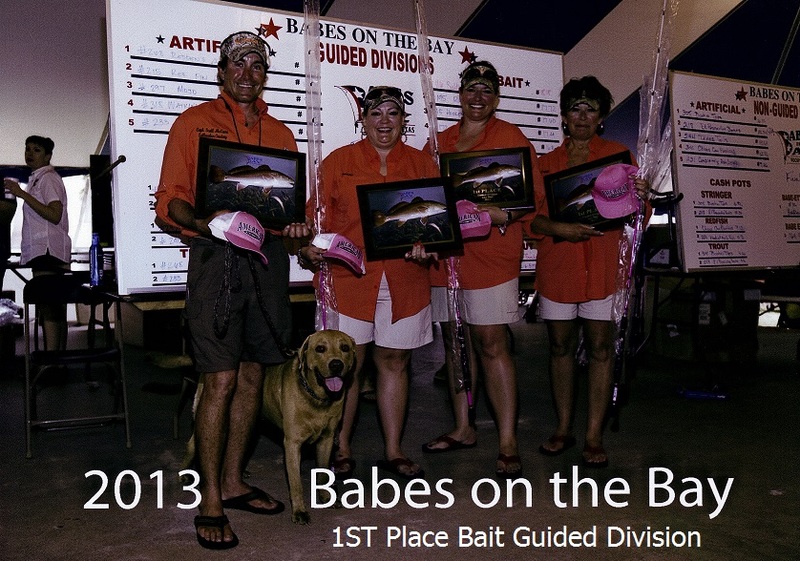 1st Place Tag and Release! 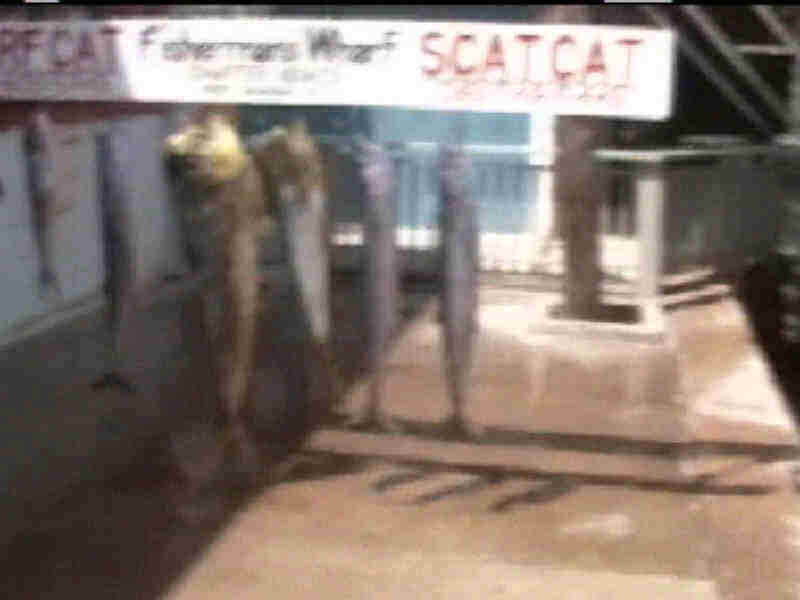 1st and 2nd Tuna - 2nd Wahoo - Heaviest overall catch! 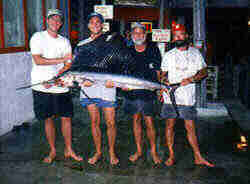 2007-8 Shelly's Wahoo, we tied for 1st in the White Marlin Division! 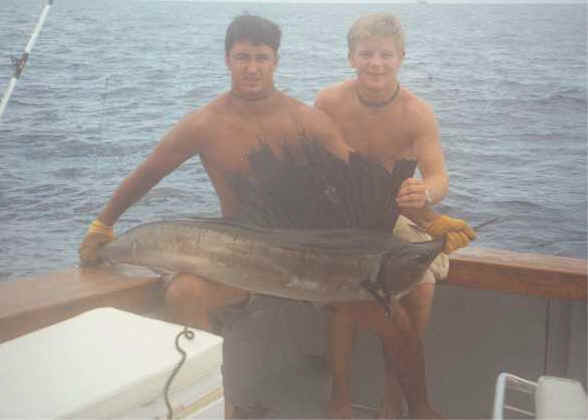 I'll have Marlin pics and video soon! 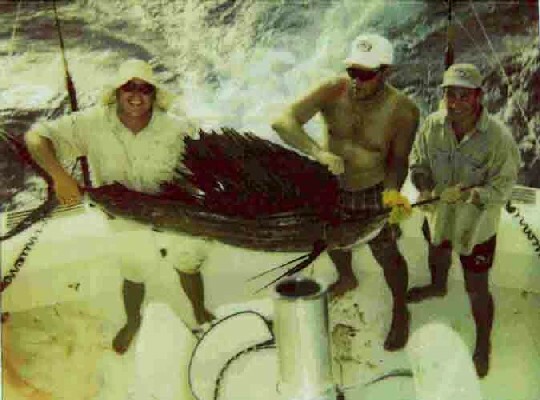 2007-8 ROC 2007 3rd and 5th place Mahi and first Billfish released! 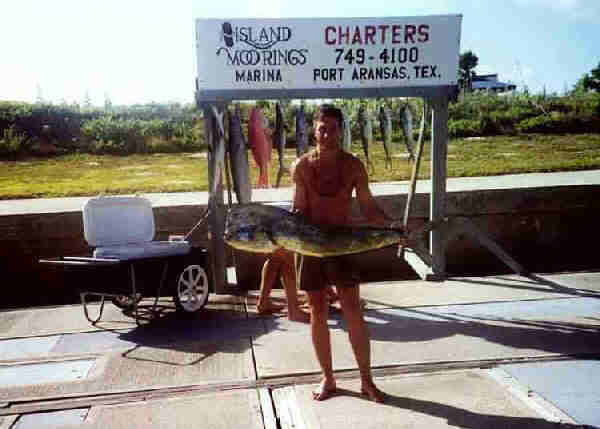 2007-06 Port Aransas Master's 1st Place White Marlin $7,500.00! 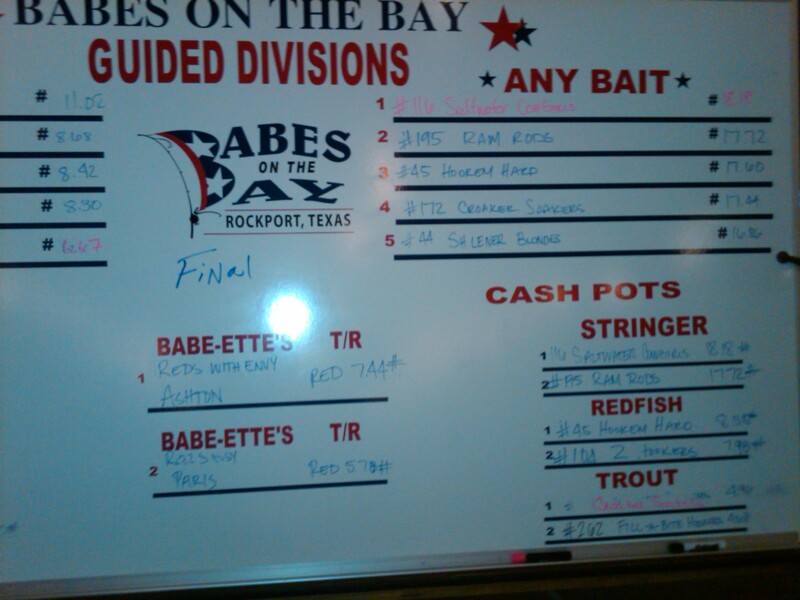 2006-05 Babe's on the Bat Weigh-in! 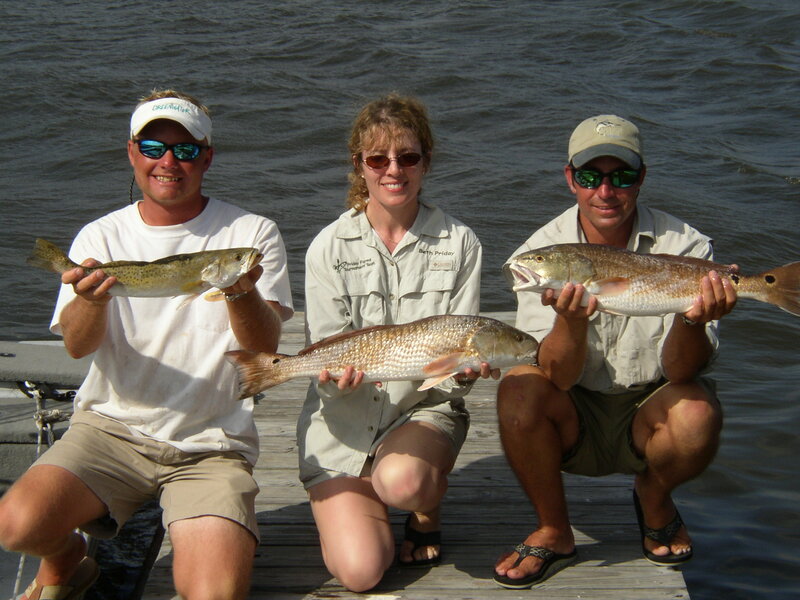 3rd largest Redfish! 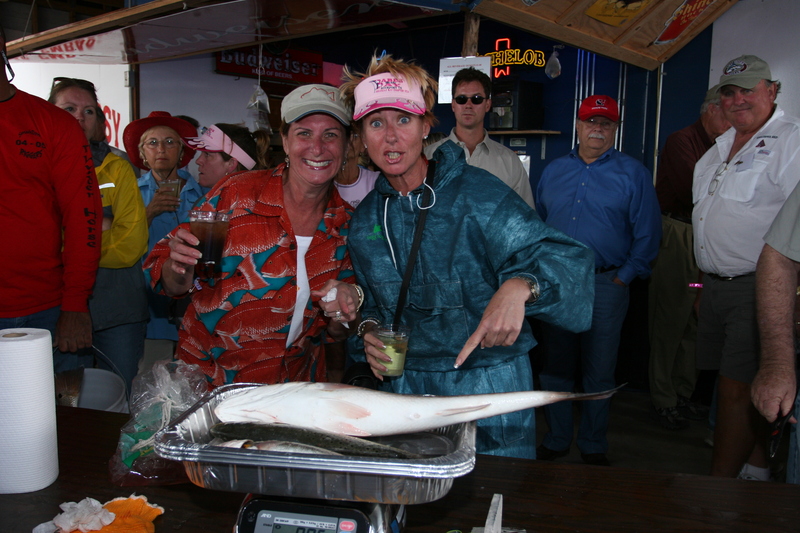 2005-04 Babes on the Bay 6th place over all and over 543 women entered! 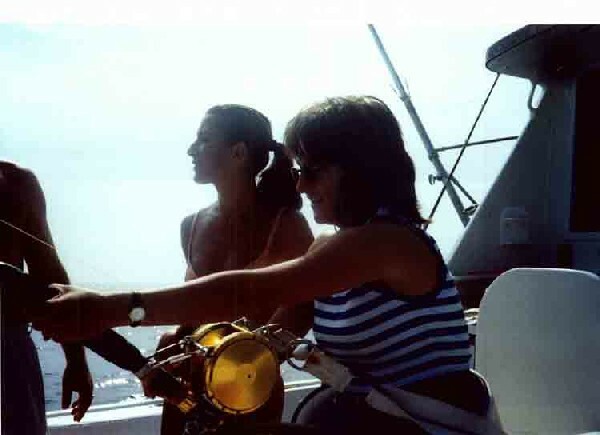 2004-04 Babes on the Bay Catch! 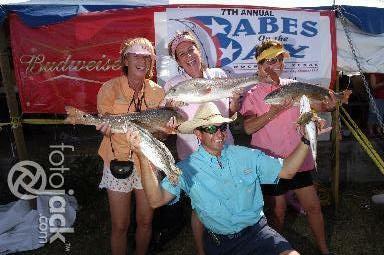 2004-04 Babes on the Bay BIG Redfish 27 7/8" & Fat!